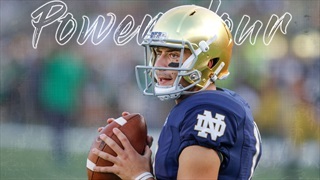 Matt Freeman and Jamie Uyeyama discuss all the latest surrounding ND football. 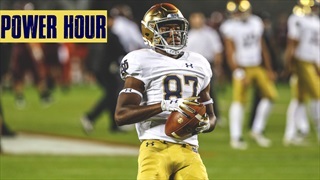 We discuss all the latest happening at Irish spring practices. Mike Frank and Matt Freeman talk spring football. 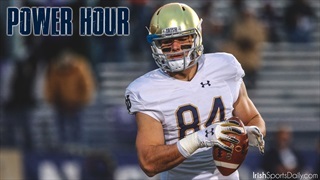 Jamie Uyeyama and Mike Frank answers all your questions about spring practice and Notre Dame football. 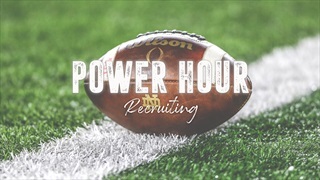 We're back with another recruiting Power Hour as we take a look at Notre Dame's chances with some ISD Fab 50 prospects and more! 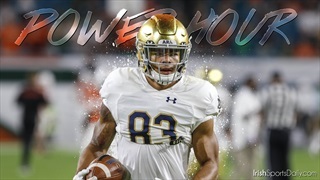 Jamie Uyeyama and Mike Frank discuss all the latest in regards to spring practice for Notre Dame football. 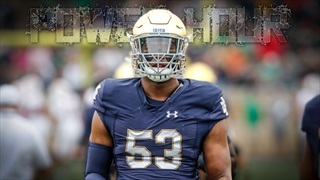 We're back to discuss Notre Dame's Junior Day over the weekend. 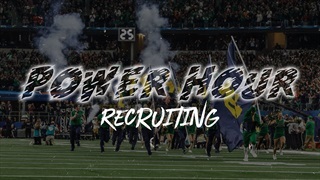 We take a deep look at Notre Dame's Junior Day and more! Jamie Uyeyama and Mike Frank breakdown the 2019 schedule. Jamie Uyeyama and Mike Frank talk 2019 Recruiting. 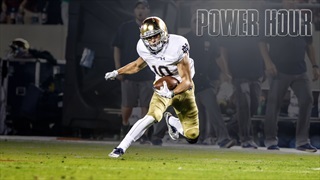 Mike Frank and Jamie Uyeyama talk Irish football and recruiting. 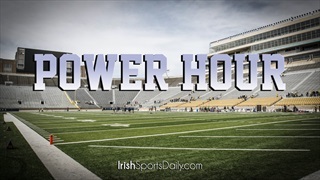 Lots of coaching and roster talk in this episode of Power Hour. 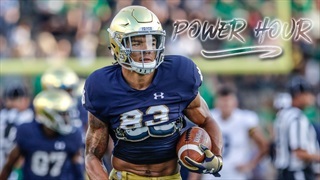 Mike Frank and Matt Freeman talk 2020 recruiting. 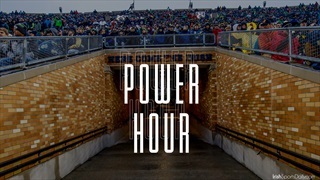 The Power Hour crew discuss Clemson and the future. Talking the 2019 recruiting class. 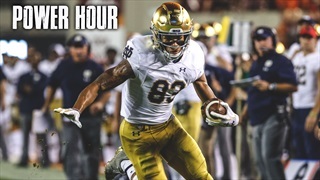 The Power Hour crew talk Clemson. 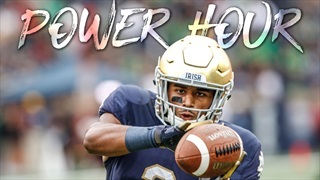 The Irish have made the playoff, and the ISD power hour crew discuss Notre Dame's match up with Clemson in this episode of Power Hour. 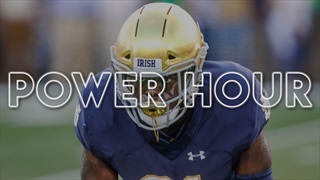 The Power Hour crew discuss USC and potential playoff opponents.